Is the Trucking Industry right for me? Are you ready for the trucking lifestyle? Should I Buy a New or Used Freightliner Truck? 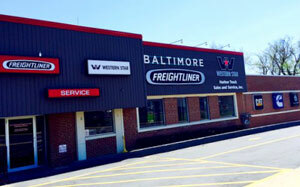 Now is a better time than ever to purchase a Freightliner truck. Many businesses are finally beginning to climb out of the recession and increase their sales. With increased sales and more productivity comes a need to update or add on to your business’s fleet of trucks. However, depending on your budget and your business, you have a few ways in particular you can go about it. Some people prefer to save money and go with a used truck, others want to opt for a brand new truck. Which of these options will work best for your business’s own unique needs? Let’s take a look! Some people prefer to save money and go with a used truck, others want to opt for a brand new truck. Which of these options will work best for your business’s own unique needs? Why Would I Want to Buy a Used Truck? Finding a “Happy” Medium-Duty Truck for Your Fleet! If your business deals with shipping and transporting goods, you know just how important it is to have a reliable and suitable fleet of trucks ready to handle any shipment that may be necessary. So what happens if you can’t fit a shipment into one sprinter van, but a massive tractor-trailer is just a little bit bigger than necessary? If this situation pops up frequently, you might want to consider finding the happy medium with a medium-duty truck! If you’re looking to find out more about the many uses of medium-duty trucks and how one can fit into your business, you’re in the right place! So what happens if you can’t fit a shipment into one sprinter van, but a massive tractor-trailer is just a little bit bigger than necessary? If this situation pops up frequently, you might want to consider finding the happy medium with a medium-duty truck! What Can I Do with a Medium-Duty Truck? 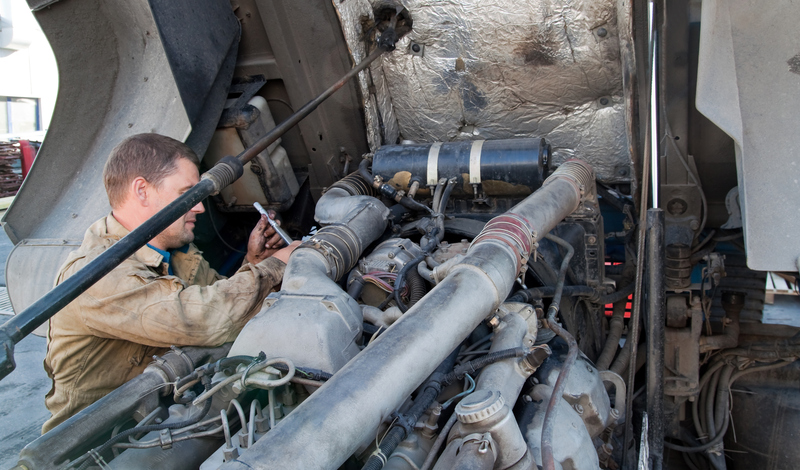 Is Your Truck in Need of Repair? Call Us! 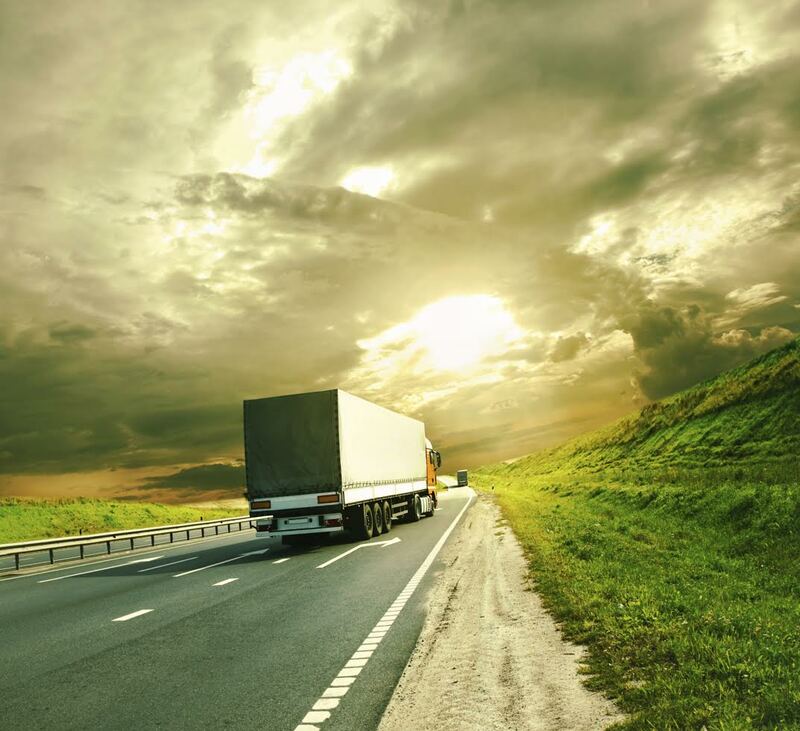 In the trucking industry, your fleet of trucks is absolutely essential to keeping your business up and running. If one of your trucks is in need of repair and can’t be driven, that’s money lost for the day. Daily wear and tear is bound to take its toll on your truck after months or years of use – but that doesn’t necessarily mean you’ll need to replace it! Instead, look for a solution that will fix your truck back up to as good as new! How do you do that? Take your truck to our body shop for repair! Take your truck to our body shop for repair!